Selling tobacco products to persons under 18 years of age is a criminal offence. 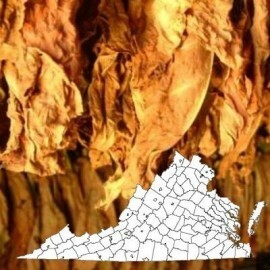 It is illegal to purchase a tobacco product for use by a person under 18. By clicking yes below, you 18 years old or over. 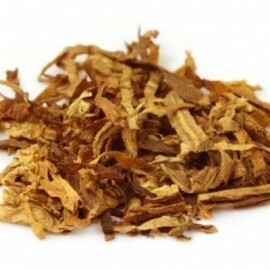 Our tobacco e-liquids are most popular flavours for e-smokers. The smooth sensation and taste of the tobacco flavour, takes the edge off immediately. 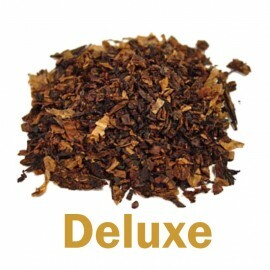 This flavour is preferred over the fruit flavoured liquids if you want the authentic taste of tobacco. 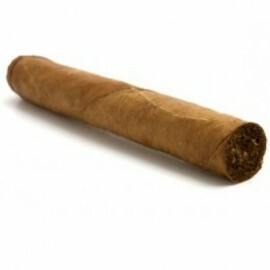 It helps with the cravings of a real cigarette with by dealing with the actual taste of tobacco in your mouth. 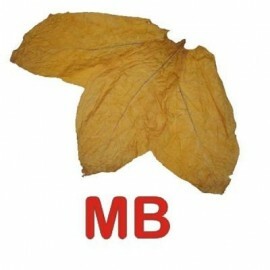 Our customers praise the real tobacco taste as it is more authentic than other brands offering the same products. 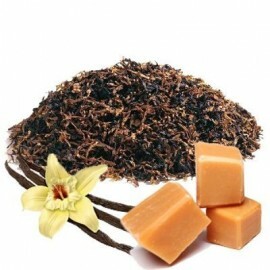 Our e-liquids are available in different strengths of nicotine. They vary from very mild to quite strong. Here’s a play of nicotine, flirting with fruit and woody aromas, to create a youthful refreshing tobacco flavor-mild yet memorable, bursting with aromas yet soothing in its after math. Tobacco flavours There are 14 products. E-liquid French Pipe - 10 ml Evoke memories of hearing your grandfather tell stories of the good old days while puffing on his pipe when you taste this e-liquid designed to mimic the flavour of French pipe tobacco. It has a mild cigar aroma you're sure to enjoy that is full-bodied enough to make you think you're smoking the real thing. 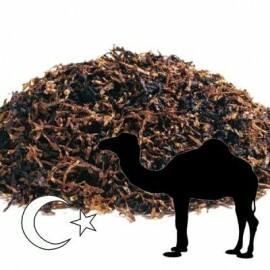 E-liquid Turkish Tobacco - 10 ml It is possible to enjoy the taste of Turkish tobacco without paper or glue. Fill an e-cig with this tobacco-flavoured liquid and your taste buds won't know the difference between it and smoke. Go flameless, and you'll never have to worry again about wet matches or lighters that don't work. 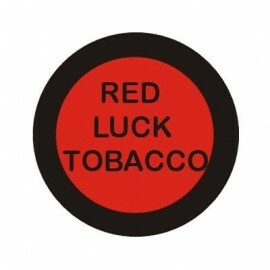 E-liquid Red Luck Tobacco - 10 ml There are so many different flavours of tobacco out there, so choosing can be difficult. A lot of people think plain is just fine, and that's exactly what this e-liquid offers. 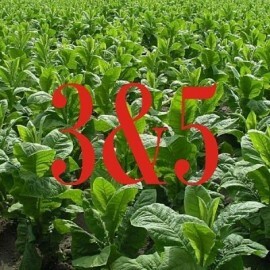 A plain, no frills added tobacco taste every time, and quality control fans of this liquid know they can count on it. Peter - 10 ml This e-juice makes e-cigarette vaping special and it tastes like original Peter S. flavour. 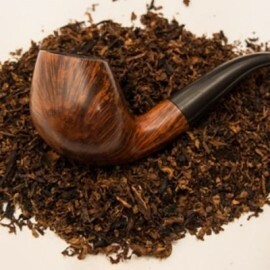 With this liquid, you feel like you are sniffing and inhaling a particularly rustic type of tobacco; flushed with the essence of its dried pale leaves. Non flavoured nicotine liquid - 10 ml This is unflavoured e-juice and it is perfect for e-smokers who are looking for non-flavoured eliquids. Enjoy a similar experience with this flavourless liquid. © 2010-2017 Eliquidmate.com. All Rights Reserved. 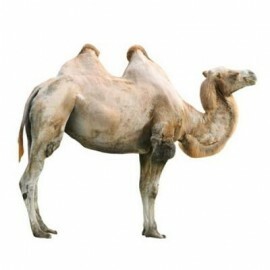 E-liquid Mate, Our liquids are sold in Australia and New Zealand. The delivery is from Europe.